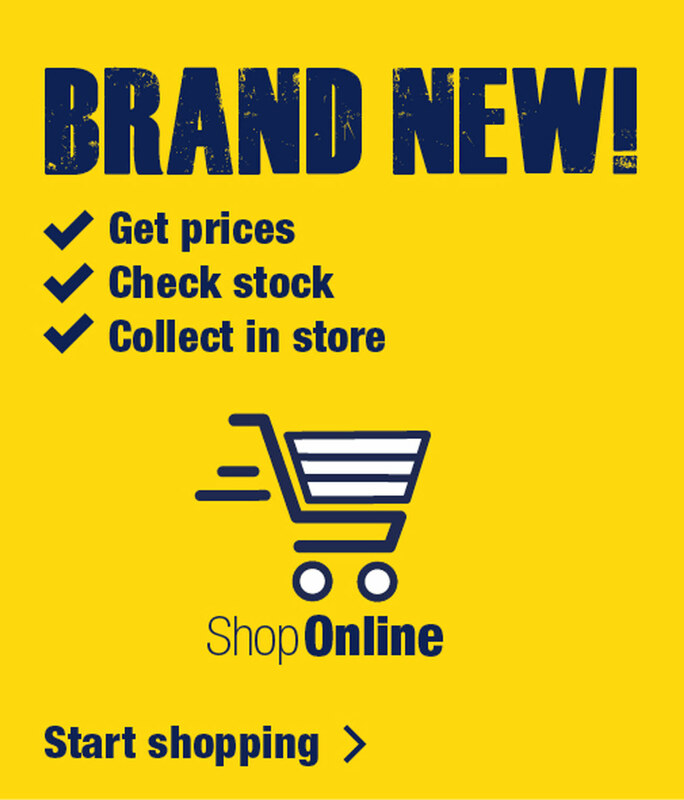 Our NEW Click & Collect service is now available! Is Click & Collect available at my local Magnet Trade store? 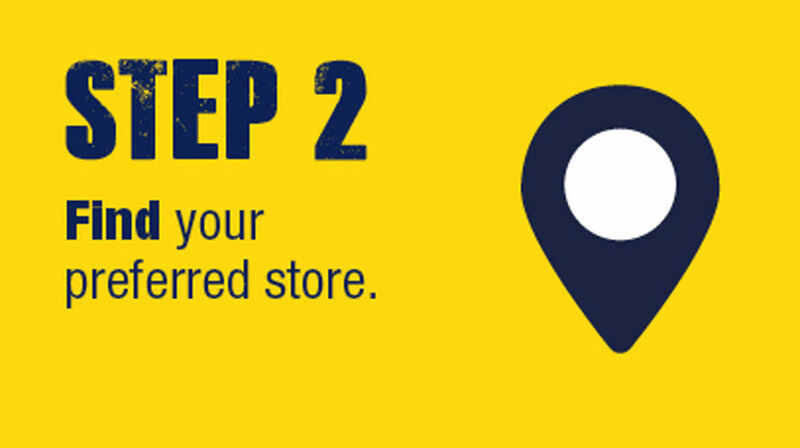 Yes, Click & Collect is available from all Magnet Trade stores – find your local store today using our store locator . 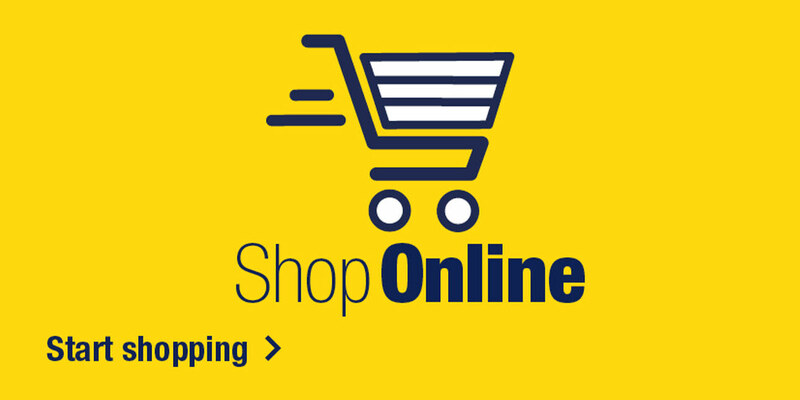 Are all products available to Click & Collect? 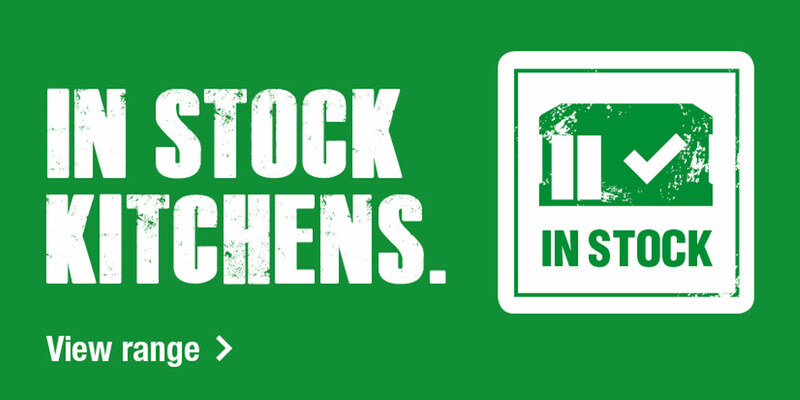 No, for your convenience we have added our in stock kitchen ranges (click here to view range) and selected internal doors, hardware and flooring, that can be ordered through our Quick Shop. Visit your local store to find even more great products. 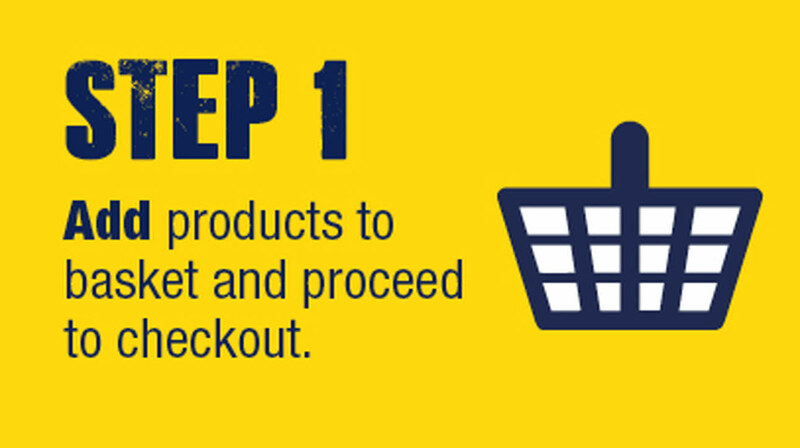 Payment is required during collection in store and online trade account holders have the flexibility of managing their payments online 24 hours a day, 7 days a week. Sign up for a trade credit account today! Accepted payment methods in store include most major debit or credit cards (excluding American Express) or cash up to the value of £10,000. Magnet Trade credit account holders can make payment via most major debit cards (excluding American Express) online or in store, or cash up to the value of £10,000 in store. Depending on the size of your order, stores may ask you to pay a deposit over the phone before collection. This is to prevent us from reserving stock for non-genuine customers. Any monies taken will be deducted from the final cost of your order. Will I be notified when my order is available to collect? Yes, once you’ve clicked submit on your order you will receive email confirmation of your order and your nominated store will then call to confirm pick up dates and timings. Is there a minimum or maximum limit to how many items I can order? No, you can order anything from a pack of screws to a full kitchen with worktops and appliances. How long will my order be held before I collect? Once your collection date has been confirmed by your store we will hold your order for 5 working days. If the order is not collected within the 5 working days, we will assume it is unwanted and cancel the order. Will I be able to contact my store to amend my order? Yes, if there are any changes to your order please contact your store with your details at the earliest convenience. Yes, you can order an item if it is out of stock, and the collection date of your order will be in line with when the item arrives back in store. Saturday opening hours may vary from store to store, if you would prefer to collect on a Saturday please contact your store to arrange this collection. Store opening hours vary over bank holiday periods. 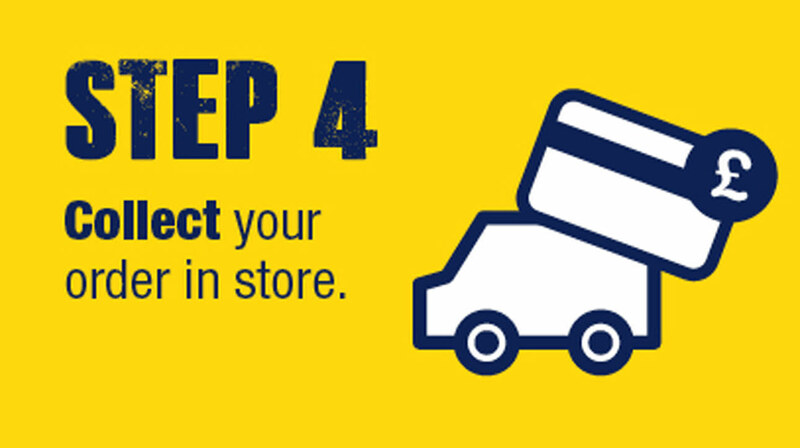 Once you have placed your Click & Collect order please contact your local store to see whether it is possible to arrange collection on a bank holiday.